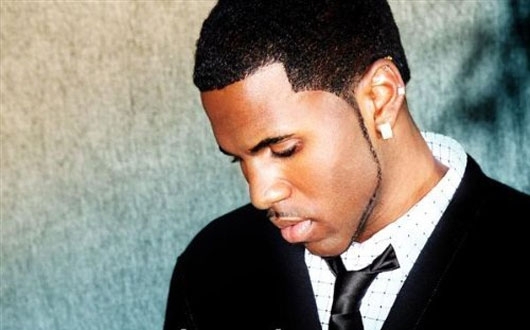 I gotta say I would always give Jason Derulo a hard time because all of his songs had old 80’s samples for production. For a talented singer/songwriter I though he would have more original tracks. In comes “Rest Of My Life,” written by One Republic frontman, Ryan Tedder. This song showcases his talent, Tedder’s writing skills, and has an original beat. Radio hit here we come. This entry was posted in Pop, R&B and tagged jason derulo, rest of my life, ryan tedder. Bookmark the permalink.